Preparing and completing an Ironman is one the greatest physical challenges any human can endure -- but one of the most rewarding. So that's why we talked to Toronto native Lynn Tougas, who has competed in several to date. If you're planning to compete, check out her 10 tips for success! Preparing and completing an Ironman is one the greatest physical challenges any human can endure -- but one of the most rewarding. Toronto-native Lynn Tougas knows this all too well as she has competed in several Ironmans to date. Her training includes a combination of mental, physical and dietary prep, and even putting her body to the test by competing in the IM 70.3 in Mont Tremblant -- as the warm up for her first-ever full IM in Whistler next month. Lynn has been training for triathlons for over 20 years working her way up to Ironmans. She continues to strive for higher performance and stresses the importance of maintaining an optimal alkaline pH balance, reducing joint inflammation and degeneration, brain health and mood stability, quality sleep and quality fuel. 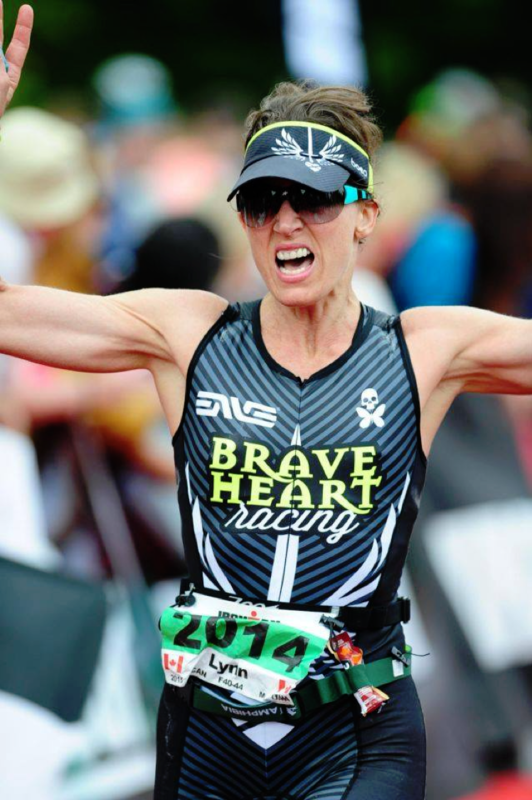 If you're thinking about training for an IRONMAN, check out Lynn's top 10 tips below! 1. Eat your greens. Eating more green foods keeps your body more alkaline. This will help keep inflammation at bay, in addition to shortening your recovery time. Eating more greens is also very beneficial for overall health and vitality. I use greens+ multi every morning in either a smoothie or mixed in with my cereal. 2. Protein. Maintaining your healthy muscle mass is imperative whether you're training for long or short triathlons. 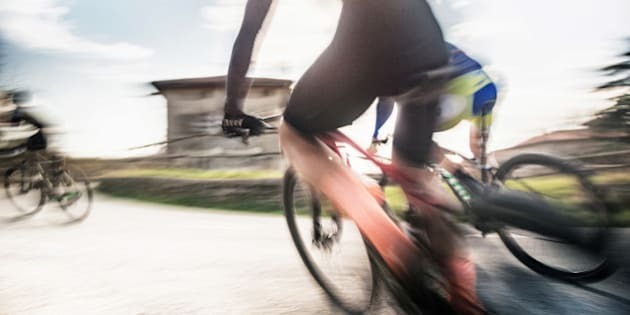 When it comes to the longer distance triathlons, you may lose more mass than is healthy even if you continue to weight train. I strive to get at least 21-30 grams of protein at each of my larger meals daily and 11-15 grams of protein at my smaller meals and snacks. However, when taking protein supplements it's important to be aware that you are likely not absorbing a good portion of it. This is why I love Genuine Health's fermented vegan proteins+. It's formulated to provide maximum absorption, strengthen gut and digestive health, and provide 20 grams of fully-fermented protein. You can also try fermented Greek yogurt proteins+. 3. BCAAs. Branched chain amino acids can promote muscle protein synthesis and increase muscle growth over time. BCAA's enhance muscle recovery and growth before and during weight training sessions. BCAA+creatine is most complete performance product on the market that works to fuel your anaerobic system, meaning each rep is as strong as the first. 4. Recovery. Mood stability and brain health. The long training hours cause mood swings and irritability and this is where any Omega 3 supplement can help. I use Omega 3 Joy which is specifically formulated for mood stability and it is the only omega 3 supplement on the market that I trust for my own brain health. It really helps. 5. Sleep. The amount of hours you sleep is equally important as the quality of sleep. If I have trouble sleeping, I recommend sleep+ time release which is a slow releasing melatonin and passion flower. Good quality sleep ensures we generate enough human growth hormone to recover, maintain and build muscle mass, as well as ensure a stable mood throughout the day. 6. Joint care. Our joints take a beating from training and old injuries - which I've experienced from my bike racing and ice hockey background. I use Fast joint care+ with Biovaflex, a patented form of natural eggshell membrane which supports the healthy maintenance and repair of collagen and cartilage. 7. Mood stability and brain health. The long training hours cause mood swings and irritability and this is where any Omega 3 supplement can help. I use omega3+ joy which is specifically formulated for mood stability and it is the only omega 3 supplement on the market that I trust for my own brain health. It really helps. 8. Performance fuel. Water will not cut it if you are going to be out there swimming, running and biking for over 3 hours. I use activfuel+ during every workout. activfuel+ contains a unique blend of BCAAs, organic processed sugar-free fuel and other herbs and specific electrolytes that help to reduce stress on your body while you are training. 9. Positivity. Keep your surroundings positive - your relationships positive and your love and appreciation for your own self positive. I always recommend that you get to know your body very well through daily yoga or an individualized therapeutic exercise and stretch regime put together by a registered health professional like myself. Knowing your body and all of its quirks and idiosyncrasies is key to optimal performance. 10. Meditation. Proper breathing and posture are enhanced with regular meditation. Research shows that regular meditation enhances our telomere length resultant in optimal brain function, improved immunity and improved metabolism. Lynn currently races for the Braveheart Racing Team based in San Diego under the direction of Lesley Paterson, two-time World Champion. 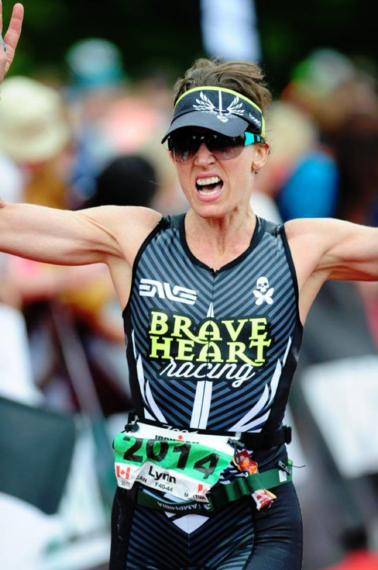 She is an Age Group competitor in the most competitive 40-44 women's division where she is usually the top in her group place within the pros at the various Ironman races. Her best IM 703 so far was in Dublin, where she placed 5th in her category and 21st overall women in a PB time of 5:11:10.